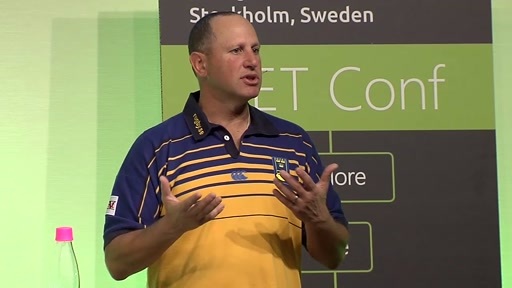 Take the opportunity to get your training and cutting edge information directly from the engineers at Microsoft who develop the products.The .NET Core 2 Launch at .NET Conf by DEVintersection Europe focuses on the latest open source and cross-platform version of the .NET Framework – Core 2. Core 2 is a key part of .NET Standard 2, bringing the various flavors of .NET together into an ecosystem that interoperates effectively. The code you write in Core 2 can run equally well on Windows, OS/X and Linux workstations, on smartphones using Xamarin technology and more. Learn from the people that have been bringing this new generation of .NET to life and take your applications into the future!